Spine weak but book in ok condition. 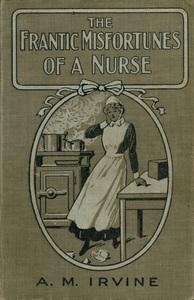 Published before 1919. London: S. W. Partridge and Co., Ltd.
Irvine, A. M. (Amy Mary), b. 1866 and Hickling, P. B. 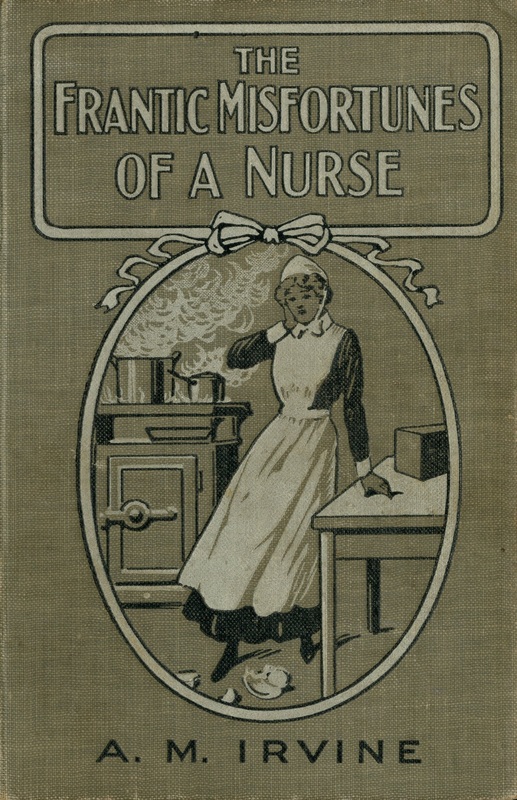 (Illustrator), The Frantic Misfortunes of a Nurse, or, the Probationer, London: S. W. Partridge and Co., Ltd., Children's Literature Archive, accessed April 24, 2019, http://childrenslit.library.ryerson.ca/items/show/8479.